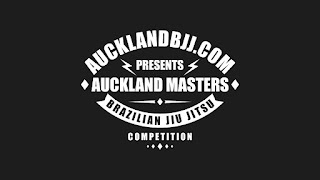 Gi competition with IBJJF rules. 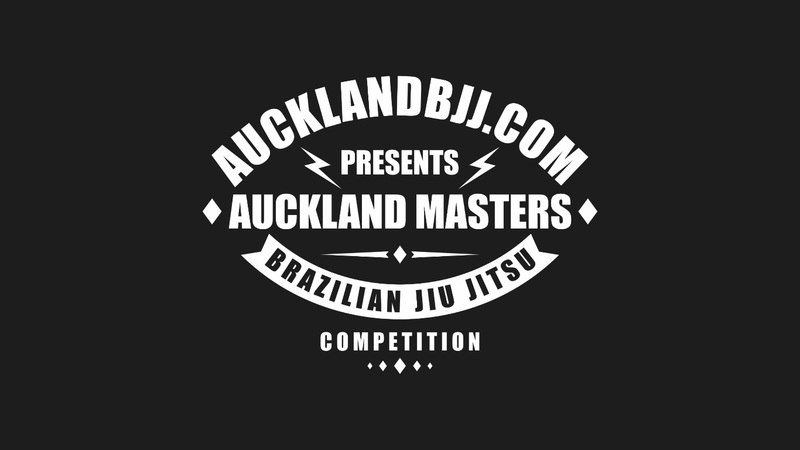 Auckland BJJ is pleased to announce The most exclusive masters competition in NZ BJJ. Given our success last year we have decided to allow another 10 people to compete. All Competitors will be guaranteed at least 2 fights. To register, please email centraloutlaws@gmail.com. 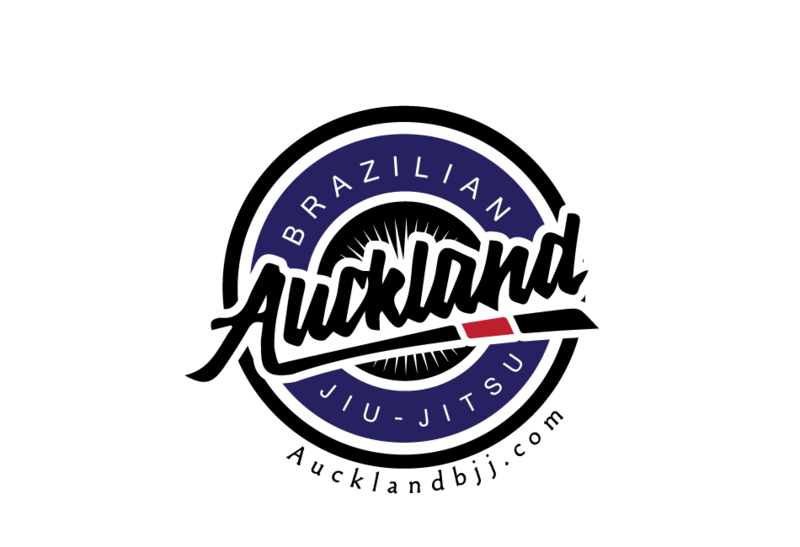 Name, surname, age, weight (with gi), belt level and name of academy. I will confirm we still have a space and email you our bank account for payment. We will only take the first 40 payments and then we are close for this competition.